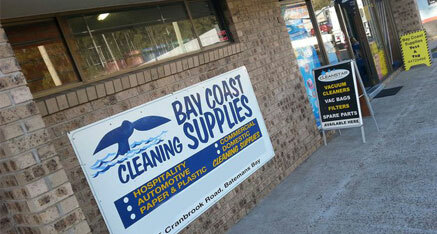 Bay Coast Cleaning Supplies have been providing products, service, supplies and advice to local business and the general public for over 30 years. We are constantly improving our range of products to support the needs of businesses and the growing demands of the far south coast. Since 2014, new owners Vicky and Tony have improved the business further by introducing many new products and suppliers. We now have a unique and diverse range, supplying businesses and the general public. We pride ourselves on service and endeavour to find a solution to your cleaning dilemmas. As a family-owned business, we understand the importance of personalised service. We proudly serve the far south coast of New South Wales. 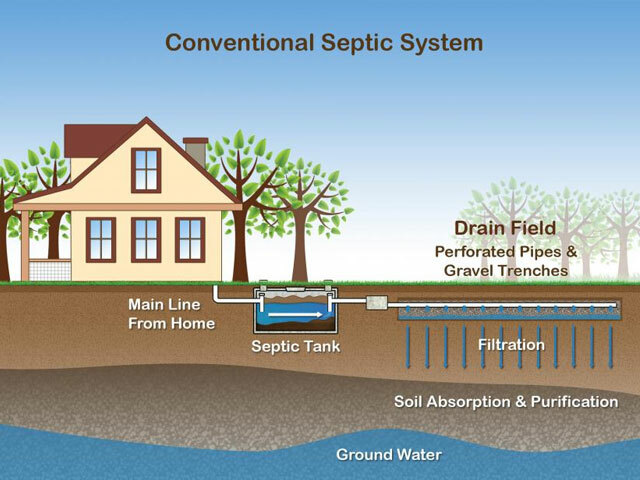 If you have a septic system at home, it is important to know what products you can and can’t use. 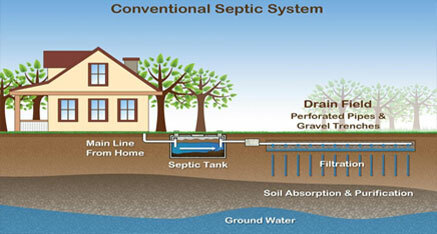 Some household cleaners and detergents can kill the bacteria that your septic system needs in order to work properly. Bleach and other strong disinfectants will seriously impair the effectiveness of your system. 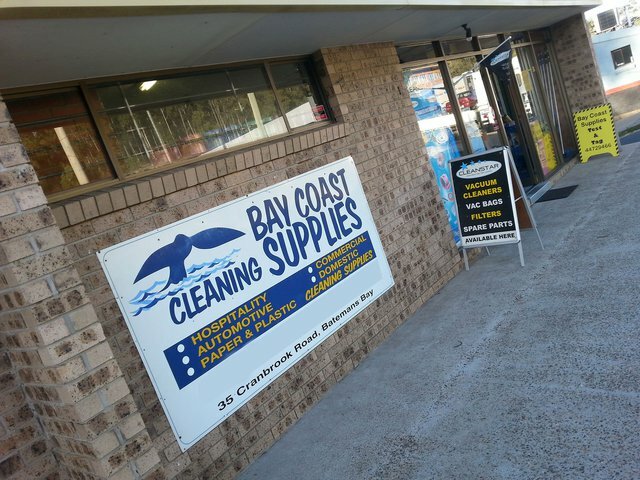 Copyright © 2019 Bay Coast Cleaning Supplies. All rights reserved.